Superdry Man Shorts "CORE LITE RIP"
Jack & Jones Man Shorts "ΙΑΝΑΚΙΝ"
Superdry Man Shorts "CORE LITE PAR"
Cargo shorts by Double (MSHO-98) in beige color with waistband. Made in regular fit and it closes with zipper. Cargo shorts by Double (MSHO-98) in beige color with belt. Made in regular fit and it closes with zipper. Cargo shorts by Double (MSHO-98) in khaki color with belt. Made in regular fit and it closes with zipper. 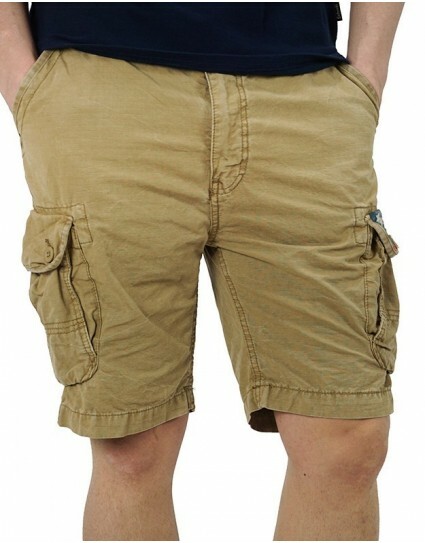 Cargo shorts named “CORE LITE RIPSTOP” by Superdry (M71030GQF1(plus)) in beige color. Made in comfort fit and it closes with buttons. 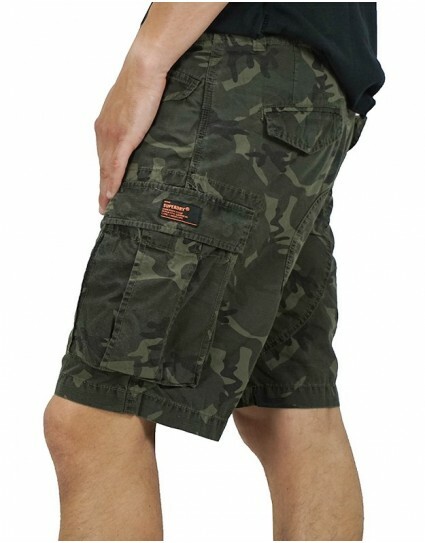 Cargo shorts named “CORE LITE RIPSTOP” by Superdry (M71030GQF1(plus)) in anthrachite grey color. Made in comfort fit and it closes with buttons. 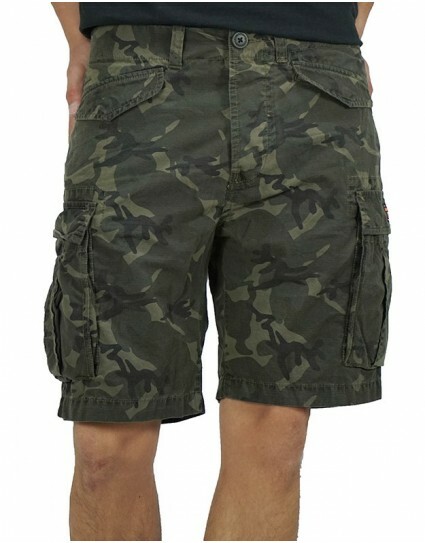 Cargo shorts named “CORE LITE RIPSTOP” by Superdry (M71030GQF1(plus)) in army pattern color. Made in comfort fit and it closes with buttons. 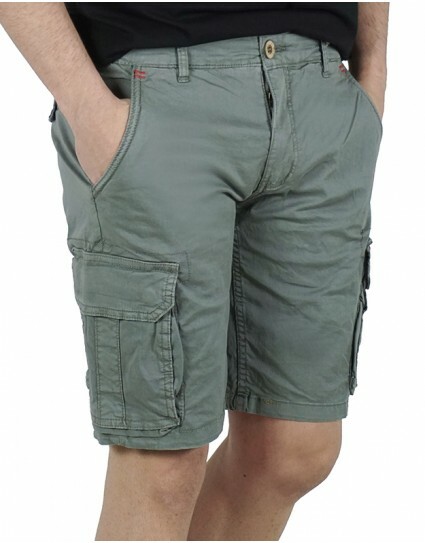 Cargo shorts by Double (MSHO-98) in anthrachite grey color with belt. Made in regular fit and it closes with zipper. 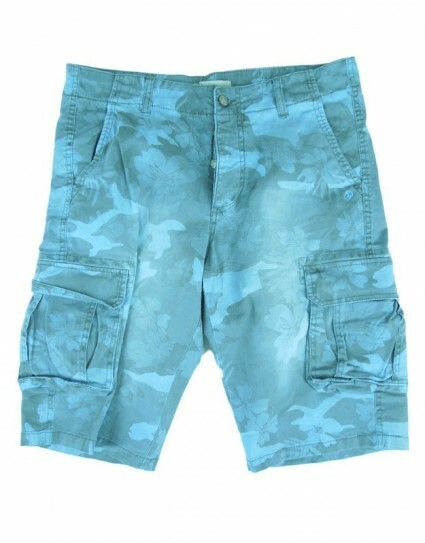 Cargo shorts by Double (MSHO-98) in blue color with belt. Made in regular fit and it closes with zipper. Cargo shorts named “ΙΑΝΑΚΙΝ” by Jack & Jones (12132933) in grey army pattern with belt. Made in comfort fit and it closes with zipper. 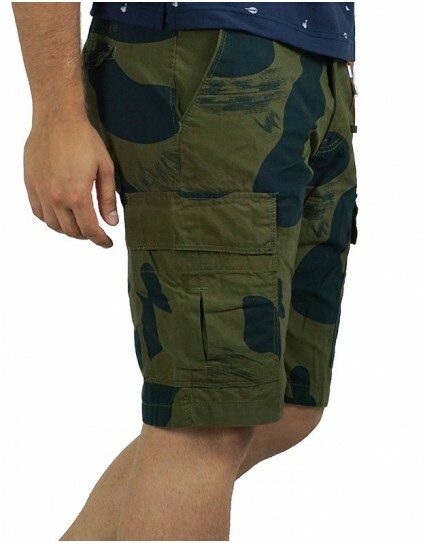 Cargo shorts named “ΙΑΝΑΚΙΝ” by Jack & Jones (12132933) in khaki army pattern with belt. Made in comfort fit and it closes with zipper. 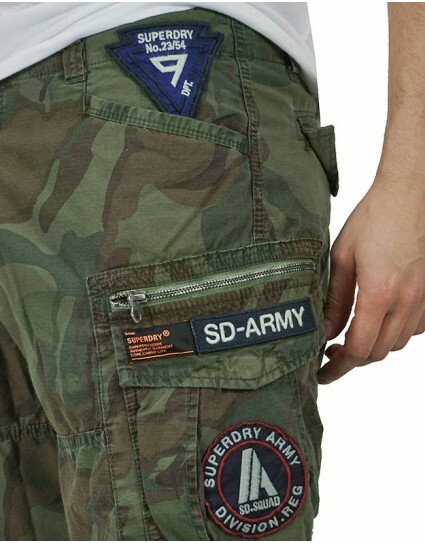 Cargo shorts named “CORE LITE PARACHUTE” by Superdry (M71100PQ) in army pattern. Made in slim fit and it closes with zipper. 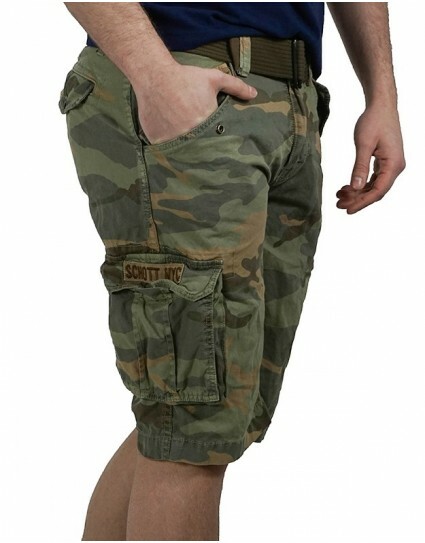 Cargo shorts named “CORE LITE PARACHUTE” by Superdry (M71100PQ) in khaki color. Made in slim fit and it closes with zipper. Cargo shorts by Schott – n.y.c (BATTLE30) in khaki color with pockets that close with press-on buttons and belt. Made in slim fit and it closes with zipper. 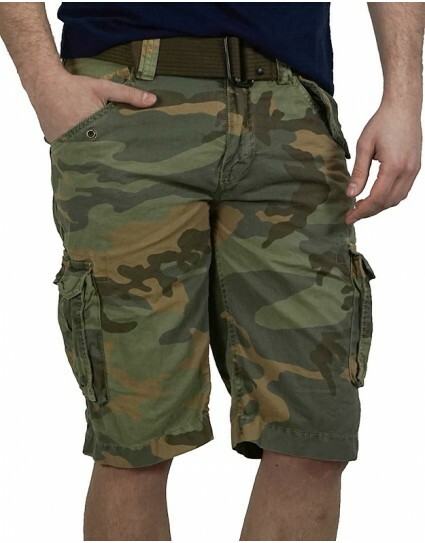 Cargo shorts by Schott – n.y.c (BATTLE30) in army pattern with pockets that close with press-on buttons and belt. Made in slim fit and it closes with zipper. Cargo shorts by Explorer (1721107010) in khaki color with belt and covered side and back pockets. Made in slim fit and it closes with zipper. Its length is above the knees. 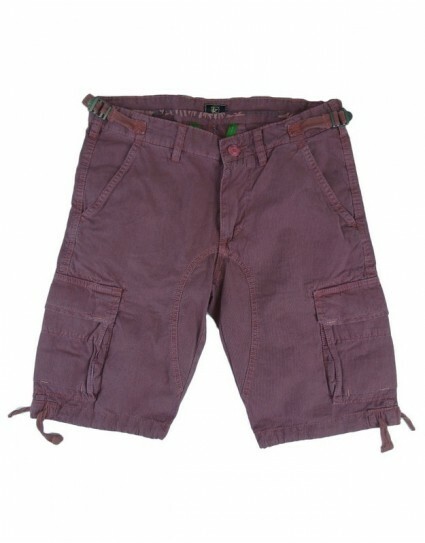 Cargo shorts by Explorer (1721107004) in bordeaux color made of cabartin fabric. Made in regular fit, it closes with zipper and has covered back pockets that close with button. Its length is above the knees. 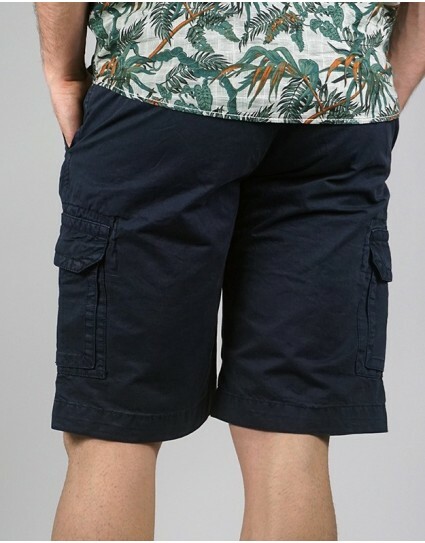 Cargo shorts by Jack & Jones(12117970) in navy color made of cabartin fabric with cord on the end of legs. Made in slim fit, it closes with zipper and has covered back pockets. 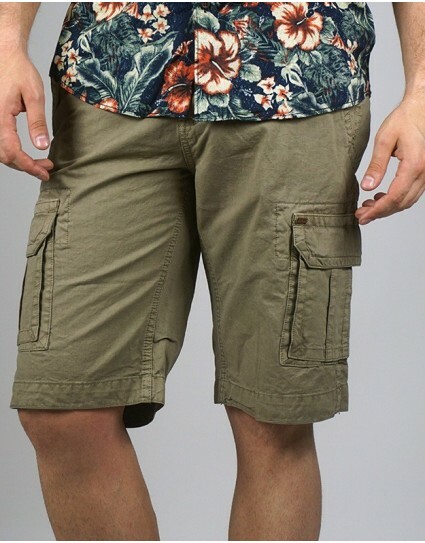 Cargo shorts by Jack & Jones(12117970) in beige color made of cabartin fabric with cord on the end of legs. Made in slim fit, it closes with zipper and has covered back pockets. Cargo shorts by Schott - n.y.c(TRBEACH30) in red color with belt. Its fabric has discreet checkered pattern and light bleaching. Made in regular fit and it closes with buttons. Cargo shorts by Schott - n.y.c(TRBEACH30) in khaki color with belt. Its fabric has discreet checkered pattern and light bleaching. Made in regular fit and it closes with buttons. Cargo shorts by Schott - n.y.c(TRBEACH30) in beige color with belt. Its fabric has discreet checkered pattern and light bleaching. Made in regular fit and it closes with buttons. Cargo shorts by Schott - n.y.c(TRBEACH30) in black color with belt. 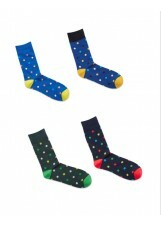 Its fabric has discreet checkered pattern and light bleaching. Made in regular fit and it closes with buttons. 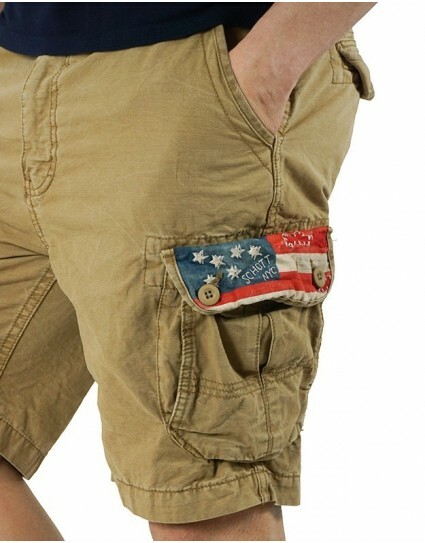 Khaki cargo shorts by Explorer. Made in regular fit and it closes with zipper. 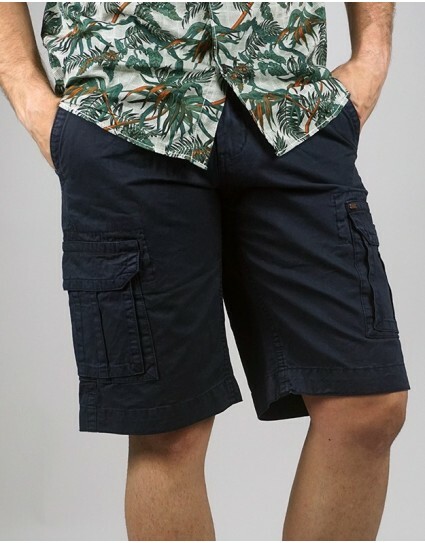 Blue cargo shorts by Explorer. Made in regular fit and it closes with zipper. 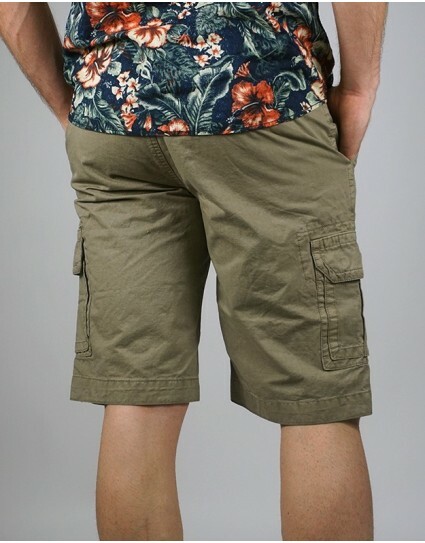 Khaki cargo shorts by Funky Buddha with floral micro-pattern design. Made in regular fit and it closes with zipper. 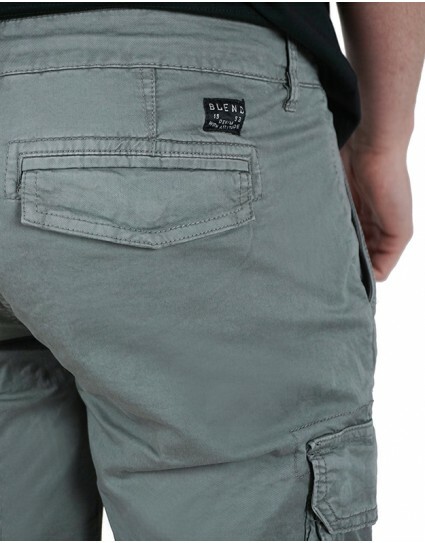 Trez bordeaux cargo shorts with side pockets. Made in regular fit. 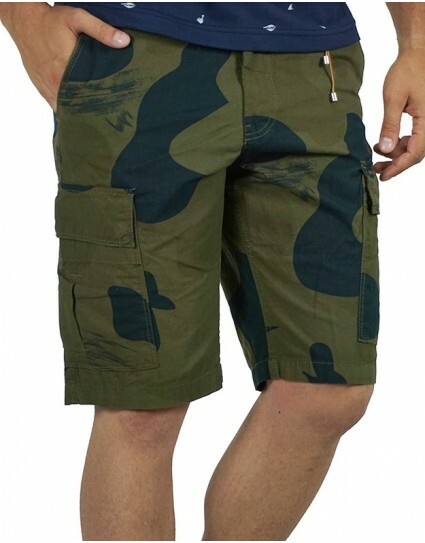 Individual cargo shorts with military patterns in ciel colors. 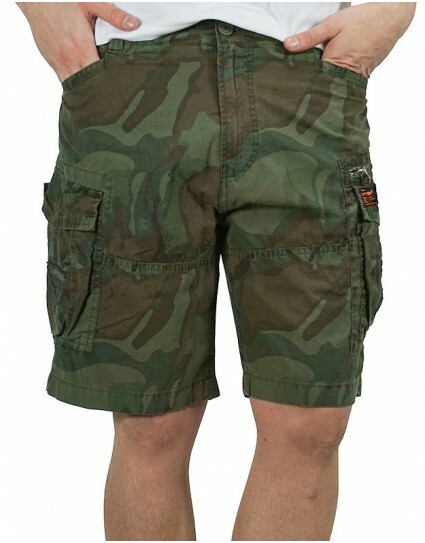 Individual cargo shorts with military and floral patterns in khaki colors.